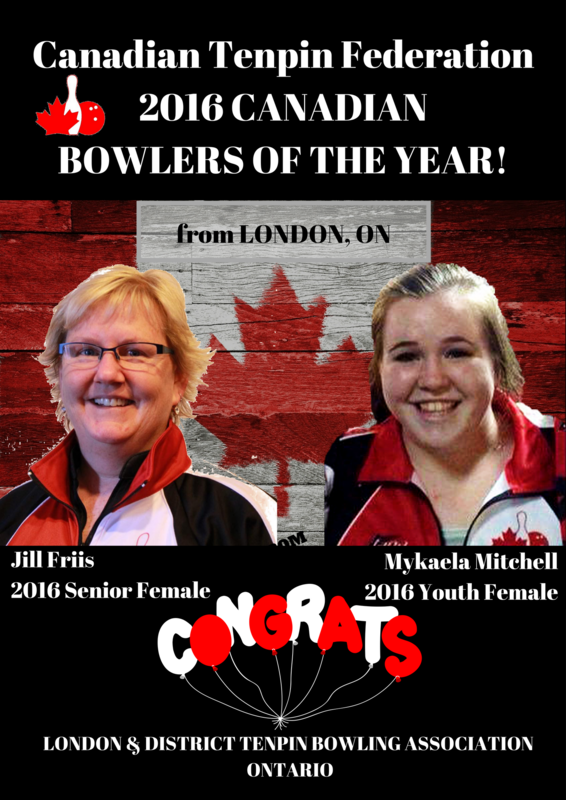 CONGRATULATIONS to London’s own 2016 CANADIAN BOWLERS OF THE YEAR!!!!! This entry was posted in Awards, News by ladtpba. Bookmark the permalink.